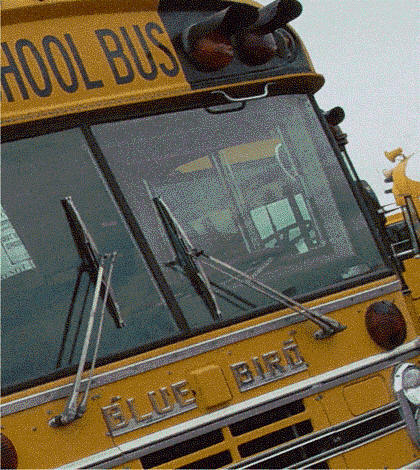 Did you know................................................................................Two stop arms (or stop signs) are on most School Buses here? Except the type B. Have a picture of an old CCSD School Bus? A picture of a junk yard CCSD bus? A sold CCSD bus? A converted CCSD bus? Know all the information about it? Click here and tell me! !